If you’ve always longed for bright, healthy skin, and increased energy, you’re in luck. 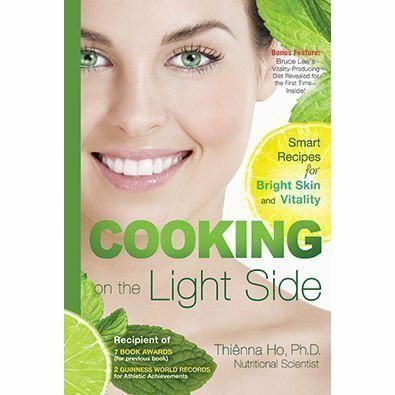 Nutritional scientist Thienna Ho offers advice and recipes to boost your body’s verve in Cooking on the Light Side: Smart Recipes for Bright Skin and Vitality. Ho, who created the Sulfur Diet, touts the benefits of consuming foods rich in sulfur, primarily cruciferous vegetables such as those in cabbage, onion and garlic family. Ho claims she reversed her own skin damage by eating these foods. 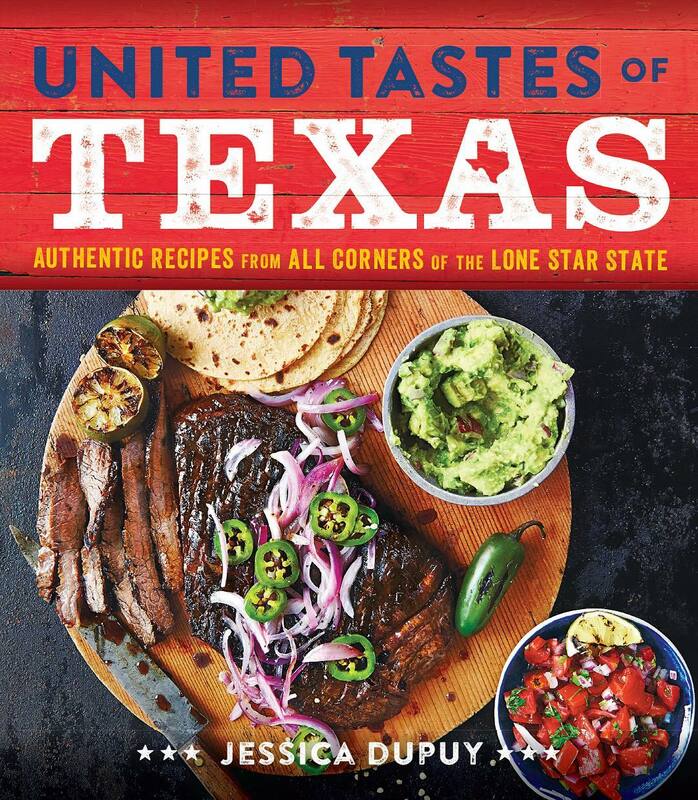 Inside the cookbook, you’ll discover more than 160 recipes that maximize sulfur intake by adding veggies, grains, nuts, legumes, and certain proteins to your diet. The opening section uses infographics to explain types of contaminants found in foods, bottled and tap water, and the human body. Photographs identify sulfur-rich vegetables to include in your diet. Several pages discuss various types of grains worth eating, along with cooking directions. Ho lists steel-cut oats, quinoa, and konnyaku (a “traditional Japanese health food” that is sold in gelatinous cakes or noodle shapes). She also shares tips for adding agar-agar to dessert or incorporating seitan as a meat substitute. Shitake mushrooms, Brazil nuts, and black walnuts get plenty of page time, as Ho shares tips and tricks for these menu items. 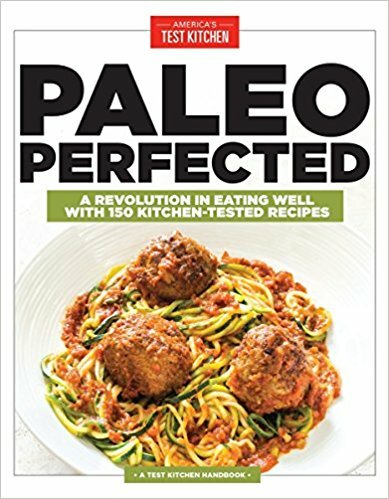 Every recipe begins with a highlighted section atop each page with information about serving size, nutritional facts, prep time and cooking time. 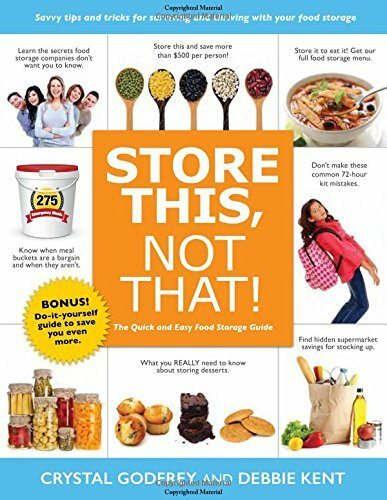 Recipes also feature photographs of the prepared food, an alternative for something different, and a did-you-know section with an added bonus about a food’s nutritional value or method of preparation. For the most part, you’ll find the ingredients necessary for these recipes in your pantry. Options such as ham and artichoke quiche, white bean arugula salad, mushroom-pear oat risotto, chocolate cream cheese muffins, or jalapeno-garlic shrimp spaghetti will not only fill your tummy, but they will give you the needed kick you’ve been missing.